JCB has pledged a £7.5m investment in its Young Talent programme for 2017, three times the amount it invested when the scheme kicked off four years ago. 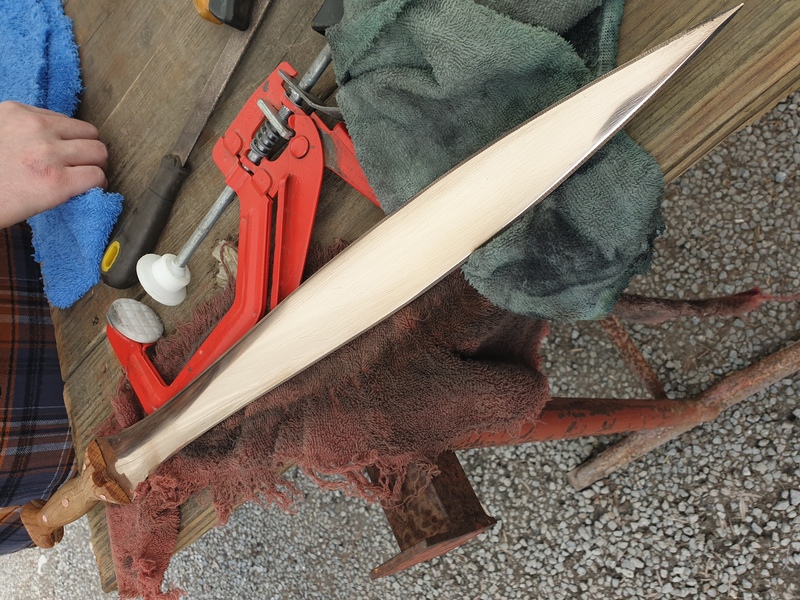 A total of 168 new recruits will join the Staffordshire-based company through the programme, including 117 apprentices. 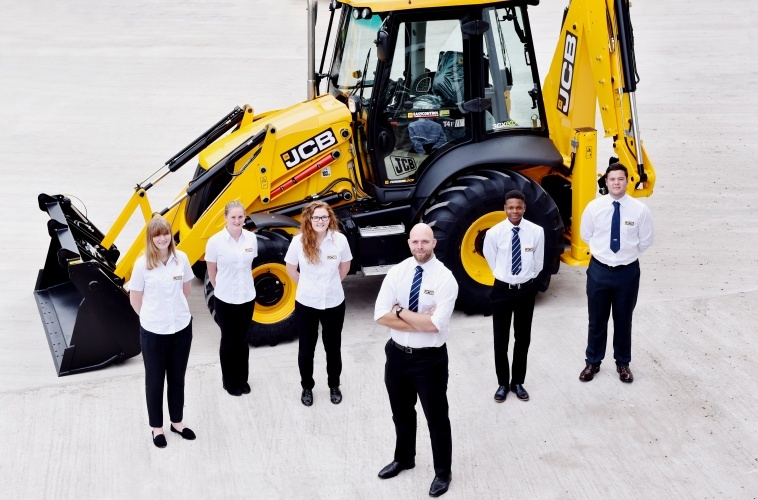 According to JCB, this is the largest cohort of apprentices the company will have taken on in its 71-year history. “Young people are the future of our company and investing in young talent is vital as the company expands,” said JCB chairman Lord Bamford. As part of the recruitment scheme, 24 undergraduates will join the company in September, along with 27 graduates from a range of disciplines. JCB says the new recruits will gain in-depth knowledge of technical and commercial aspects of business operations across design, manufacturing, powertrain, purchasing, sales and marketing. 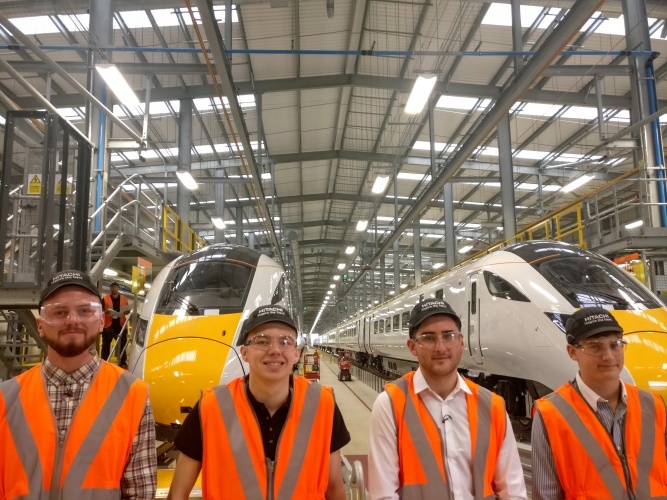 Elsewhere, Hitachi Rail has announced that it will take on 56 trainees, graduates and apprentices over the next two years at sites across the UK. The new intake will include 10 graduates who will join Hitachi Rail’s trainee programme, spending time at different company facilities around the country as well as working with colleagues in Japan on train designs. “We are creating a lasting legacy in the UK with new trains, new facilities and most importantly, a new generation to drive the rail industry forward,” said Karen Boswell , managing director of Hitachi Rail Europe.